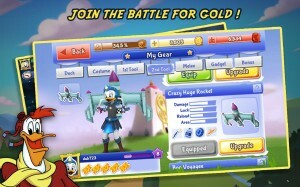 Great news Disney game lovers! 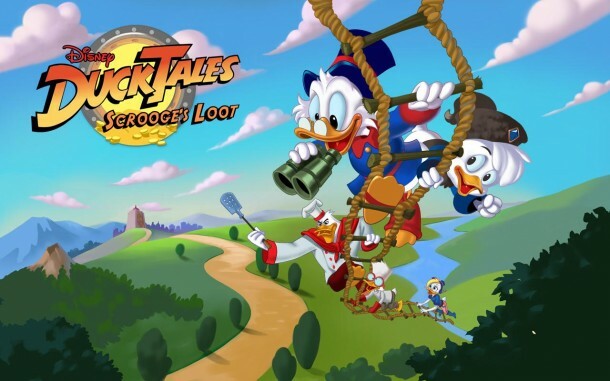 You may have to wait for Alice in Wonderland: A New Champion for some more time, but you can enjoy another one of Disney’s action adventure game called DuckTales: Scrooge’s Loot right now. 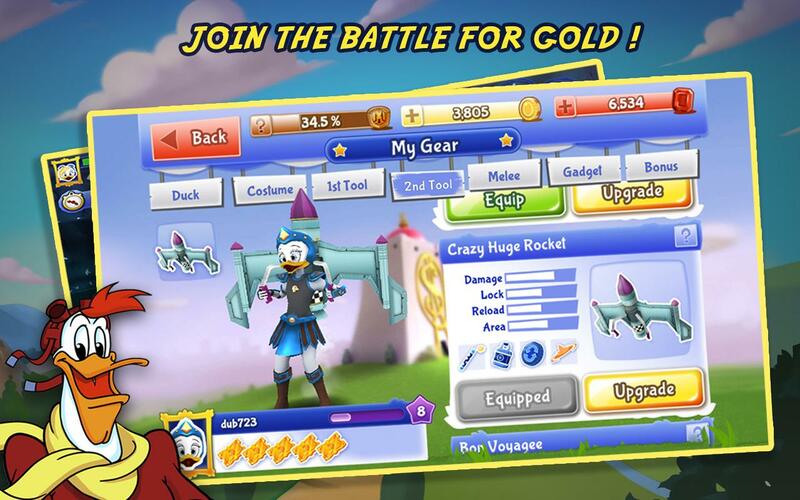 If you recall the good old days when you sat glued to the television watching Duck Tales, then here’s another chance for you oldies to relive the magic of Disney once again in this interactive team-based shooter game. Donald Duck who famously played Uncle Scrooge in the cartoon lives again as Duck Scrooge whose gold has been stolen by the infamous Beagle Boys. Scrooge hires a band of mercenaries who team up to recover the gold and transport it to the waiting helicopter. You play the hero character who must outwit the enemy team who will be out with bubble guns, tennis rackets and what not to incapacitate you and your team to steal back the gold. You can choose from one of four character classes: Adventurer, Inventor, Chef, or Pilot and make use of the unique characteristics of each class during play. 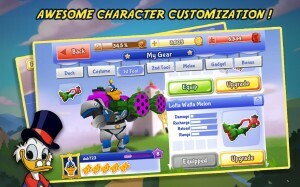 There’s also the fun aspect of customizing your character with funny outfits, special tools and gadgets while you’re at it. 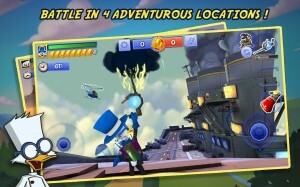 Scrooge’s Loot is playable in single player story mode or in an online multiplayer battle mode with friends. 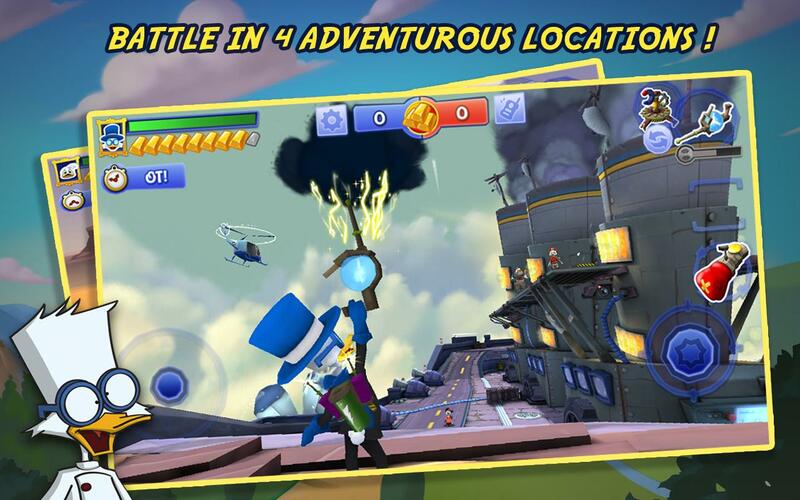 There are lots of interesting power ups like the spitball shooters and plunger cannons that you can use against your opponents as you find your way across four exotic locations in search of the treasures. Don’t forget that you can also share your stats after every match and race your friends to the top of the leaderboards. 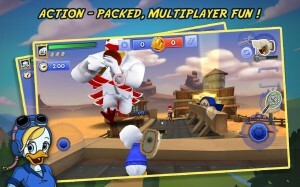 As with all Disney games, Scrooge’s Loot offers the best in graphics, sound effects and gameplay. 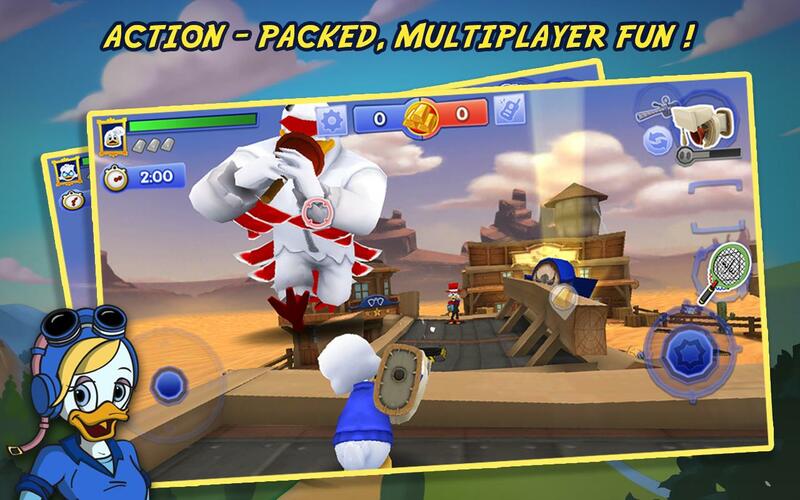 Scrooge’s Loot awaits you at the Play Store for the price of free. Grab it now!